Q & A: What is your view of firmware updates for digital cameras? From Erick: Today, we’re introducing a new feature at Photocrati, Q&A with Peter Burian. Peter has joined Photocrati as a contributor and will be writing detailed field reviews for digital SLR cameras as well as other gear-related articles. Once a week, he’ll also be choosing one question from our readers to answer. So if you have a gear question that’s been bothering or eluding you, send it to peter@photocrati.com. What is your view of firmware updates for digital cameras? I often see that some manufacturer has posted yet another firmware update. Why do the companies release cameras before they are ready and then fix problems with new firmware? J.C.
It’s worth checking for firmware updates once a month. (Save the pertinent Web page as a Favorite in your browser for easy access at any time.) Owners of Olympus, Panasonic and Sigma Four Thirds lenses and flash units (as well as owners of Metz flashes and the Nikon SB-900) may also find updates for those accessories. While installing any new firmware, be sure to follow the Instructions to the letter to avoid damaging the equipment. The updates from all manufacturers are available free of charge and they’re not difficult to install. That combination makes this an ideal method for keeping your equipment up to date and delivering the best possible performance. A digital camera is similar to a computer in some aspects so its operating software -- or firmware -- can be updated. The process no longer requires a trip to a service centre as it did in the past, making it easy and quick to improve functionality. 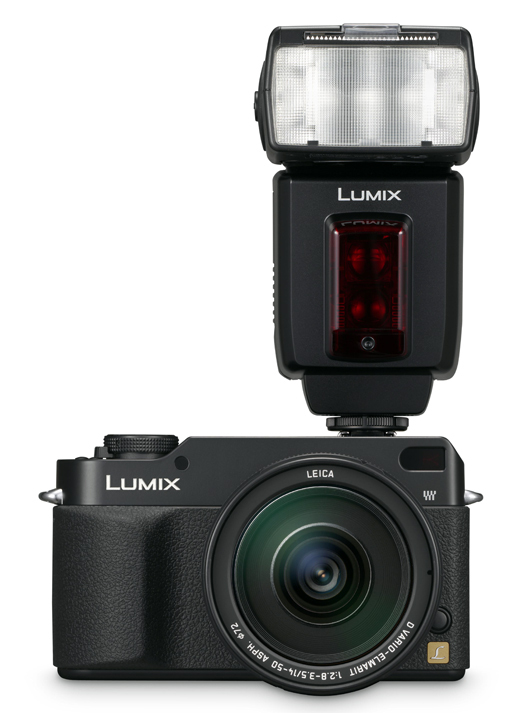 In both the Olympus and Lumix systems, lenses and flash units (as well as the cameras) can be updated with new firmware. Sigma's Four-Thirds mount lenses can also accept new firmware, as can certain Metz and Nikon flash units. Olympus has announced new Firmware for: Zuiko Digital 90-250mm, 8mm F3.5 Fisheye, 18-180mm F3.5-6.3 and ED 70-300mm F4.0-5.6 lens. The firmware can be updated through Olympus Master software. 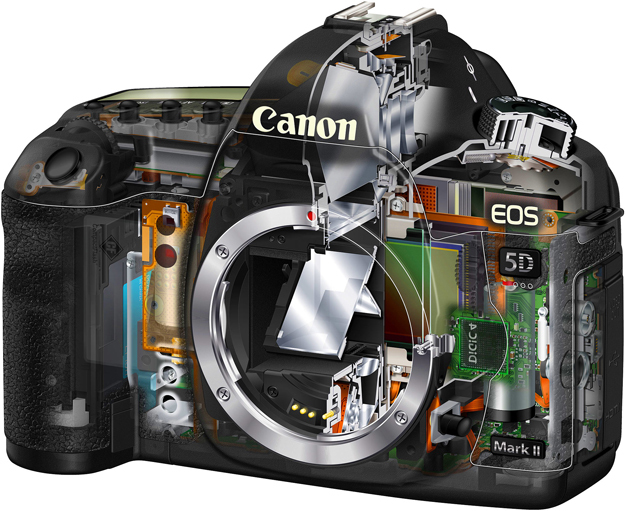 May 27, 2009 UPDATE RE: EOS 5D Mk II Firmware: Canon announced today it will release a firmware update for the EOS 5D Mark II allowing users to manually control exposure when shooting video. The new firmware will be available for download from 2 June 2009 from the Canon Support Web page. July 2009 Olympus has released an update to its Master and Studio image-editing software. Version 2.2 of the Master and v2.3 of Studio enable users to apply Art Filter effects to RAW files, rather than having to choose them as you shoot. It also extends RAW support to the E-P1 and now includes a video editor to edit that camera’s HD videos. Updates can be downloaded via Studio and Master’s ‘UPDATE SOFTWARE’ option.